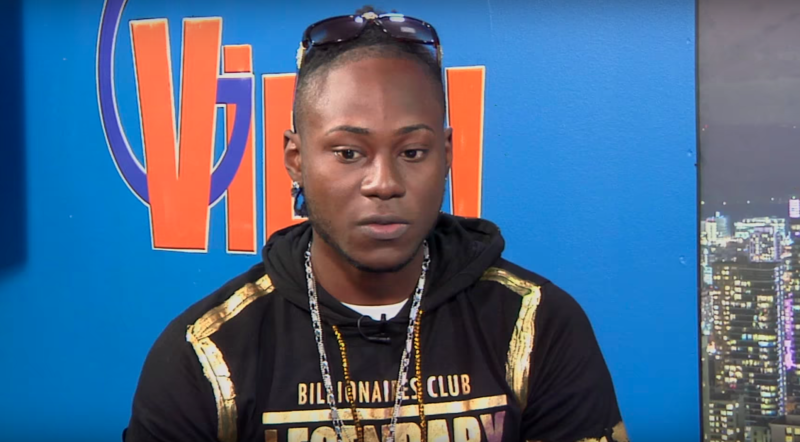 Lanz stopped by G View TV in Canada to speak candidly about his smash hit breakout single “She Nah Leggo”. The fast-rising recording artiste also talked about his new tracks “Magic Stick” and “Boom”. Watch Lanz full interview below.